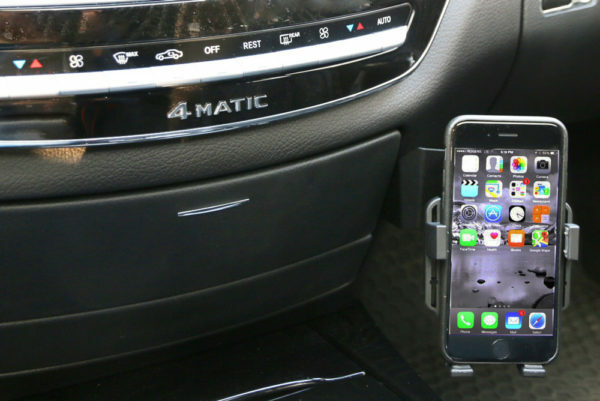 If you are looking for premium quality car holder to match the craftsmanship of your Mercedes S-Class W221 2007-2013 - you found it right here. 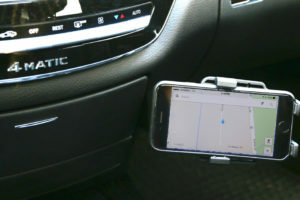 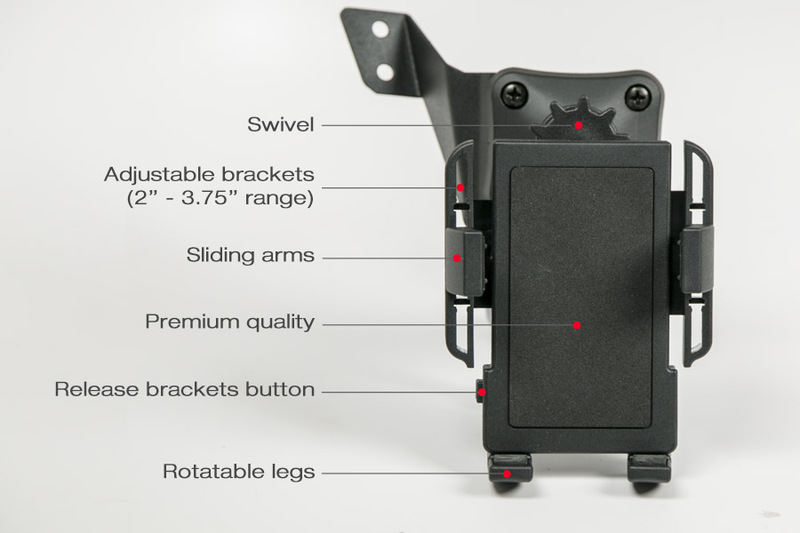 Made in USA specifically for your car model - it installs behind the dashboard to hold phone rock solid so the phone literally becomes part of the car. 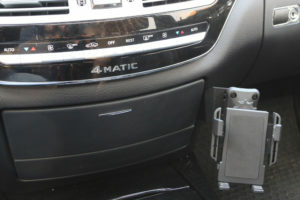 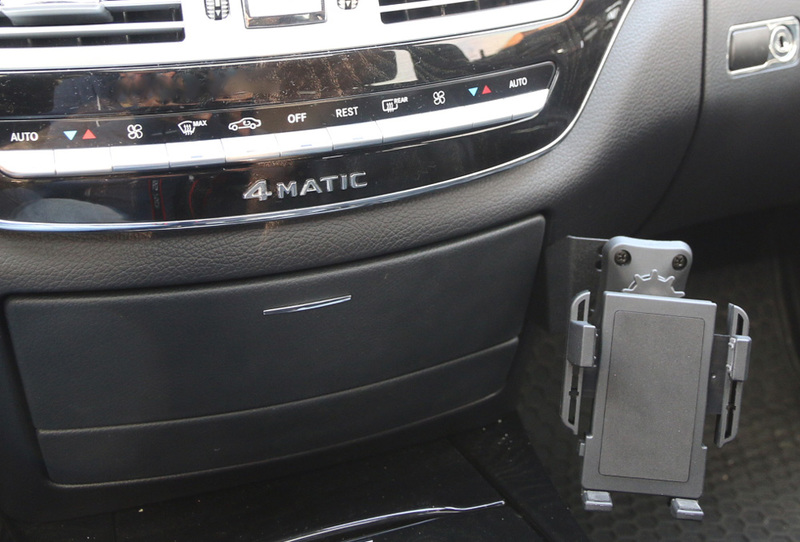 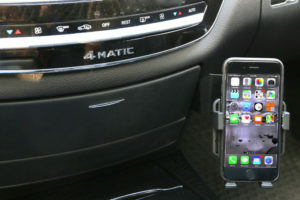 The most sturdiest phone holder for Mercedes S-Class W221 2007-2013 as it mounts behind the stereo.